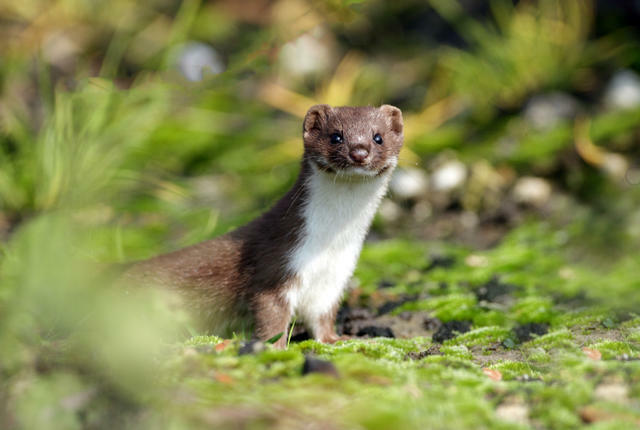 Cern’s famous particle accelerator, the Large Hadron Collider, has recently gone offline due to a weasel. When was the last time a tiny furry and curious animal short circuited a partical accelerator? A couple days ago. A spokesman for Cern said that the weasel did not get into the tunnels, just the electrical facilities.